These requests will be shared with our pastor and the names added to our prayer list. If you'd prefer not to publicize the names, please let us know. "A fellowship living and sharing the love of God through worship, service, wellness, and hospitality." 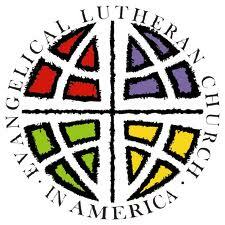 A Congregation of the Evangelical Lutheran Church in America.